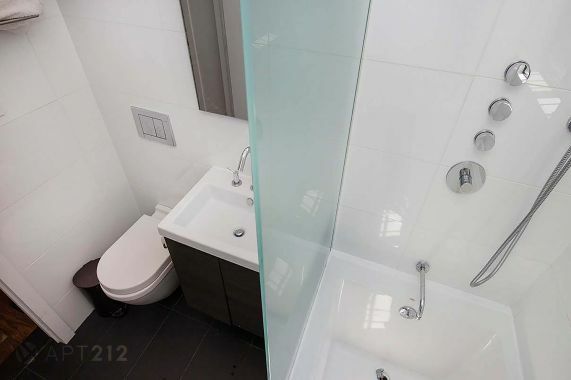 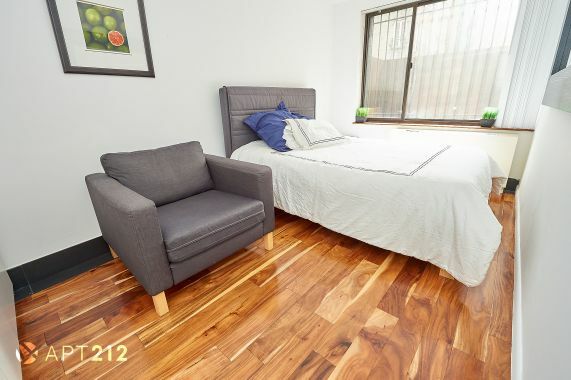 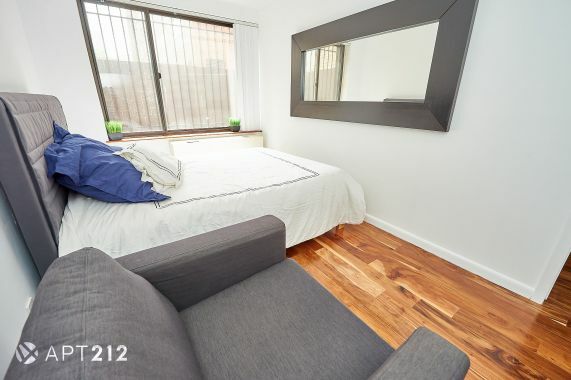 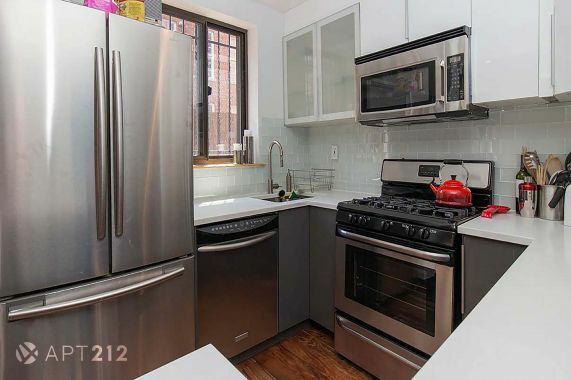 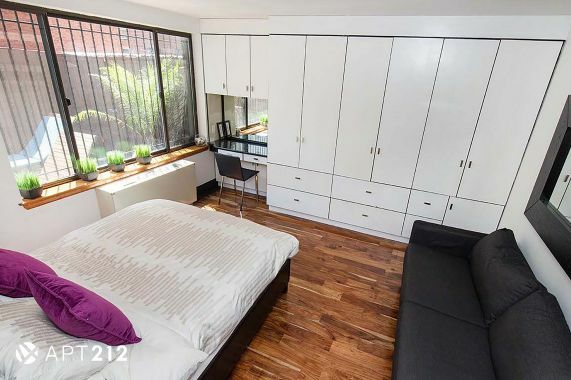 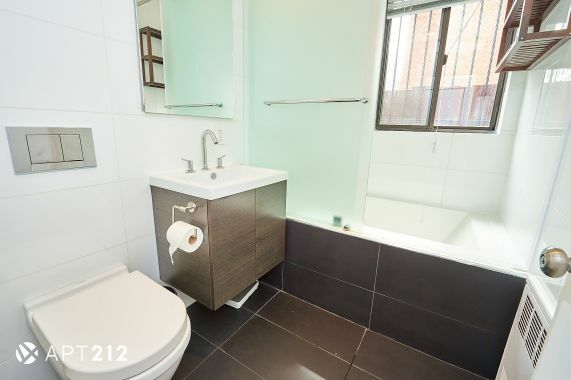 Fully furnished amazing 2 bedrooms Located in the heart of NoLita, Grand corner of Mulberry St The deluxe apartment features brand new chef's kitchen, separate classic NY living room, and marble engraved bathroom. 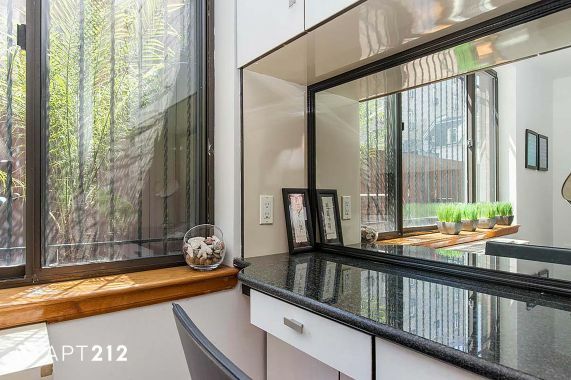 It also includes a huge private terrace. 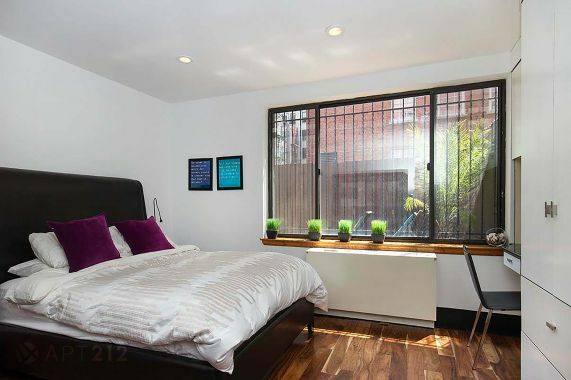 The location, top of the line furnishings and impeccable details make this apartment a winner. 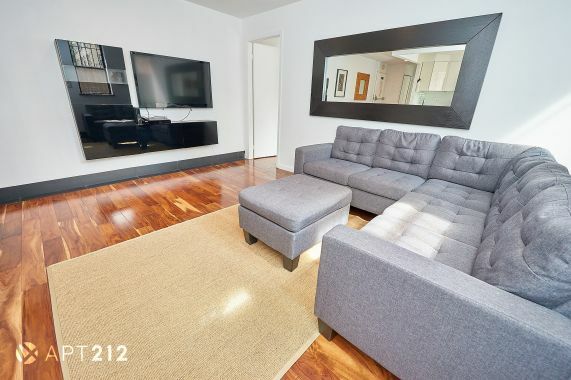 &bull; Elevator &bull; Fully Furnished &amp; Newly Renovated &bull; Spacious Private Terrace &bull; Hardwood floors &bull; Fully equipped kitchen with stainless steel appliances &bull; Dishwasher included &bull; Deluxe bathroom &bull; Plenty of natural light &bull; Linens &amp; towels can be provided &bull; Cleaning service available &bull; Wireless high speed internet &bull; High definition cable TV &bull; 30-day minimum rental NEIGHBORHOOD NoLita is a dynamic area with variety of galleries, restaurants, nightlife and shopping, including specialty food vendors, the Hester Street Fair, and the Essex Street Market. 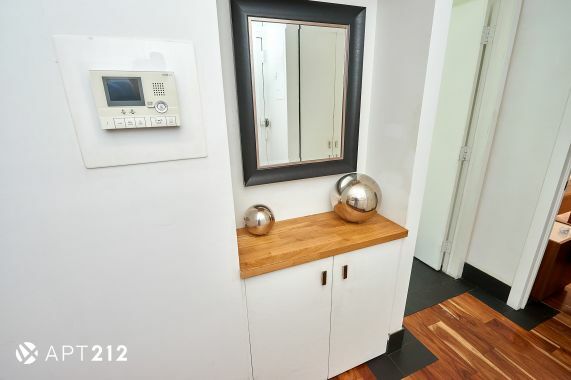 The area is the epicenter of cultural events, such as the Tribeca Film Festival, the River to River Festival, and the Chinese New Year Parade. 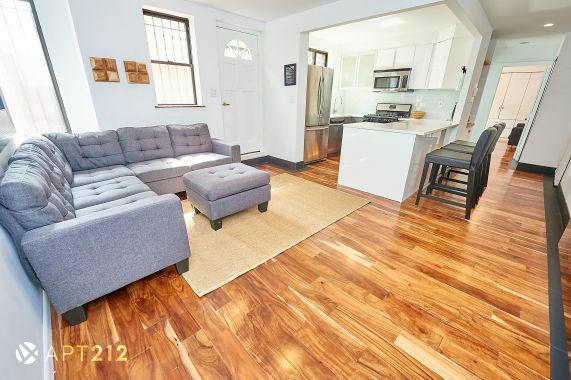 Bordered by the East Village, Chinatown, Little Italy, and the Lower East Side. 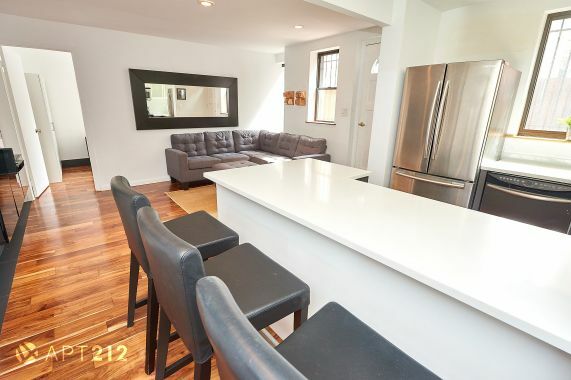 Less than 4 blocks to the J, NQR, BD short trains to all Downtown Manhattan activities, sightseeing and entertainment!